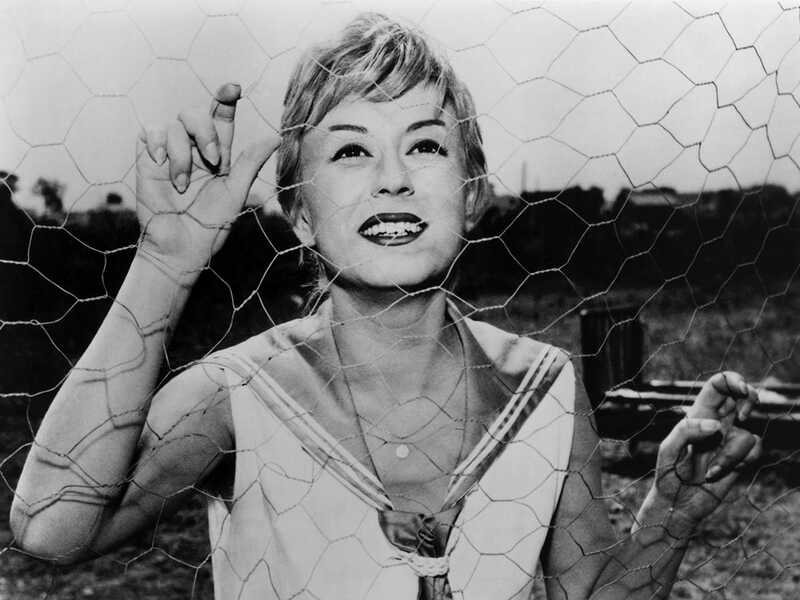 Giulietta Masina won Best Actress at Cannes as the title character of one of Fellini’s most haunting films. 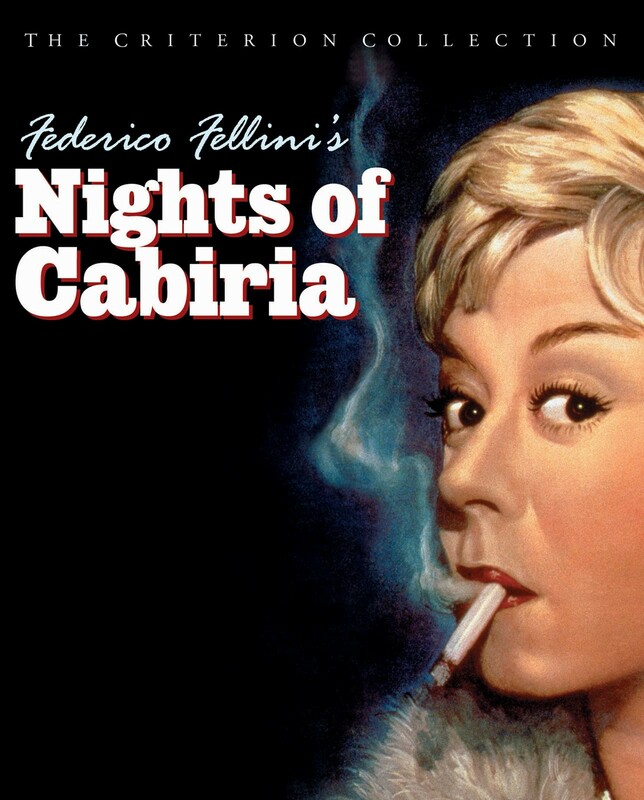 Oscar winner for Best Foreign Language Film, Nights of Cabiria (Le Notti di Cabiria) is the tragic story of a naive prostitute searching for true love in the seediest sections of Rome. 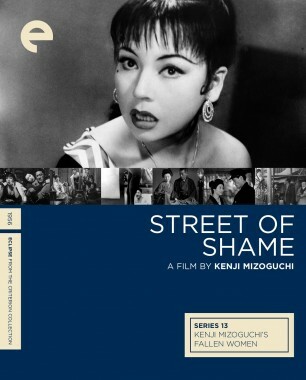 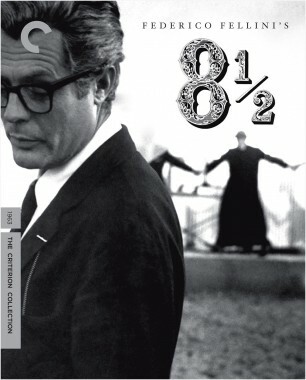 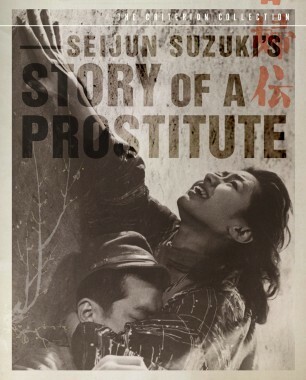 Criterion proudly presents the restored director’s cut in a breathtaking new transfer. 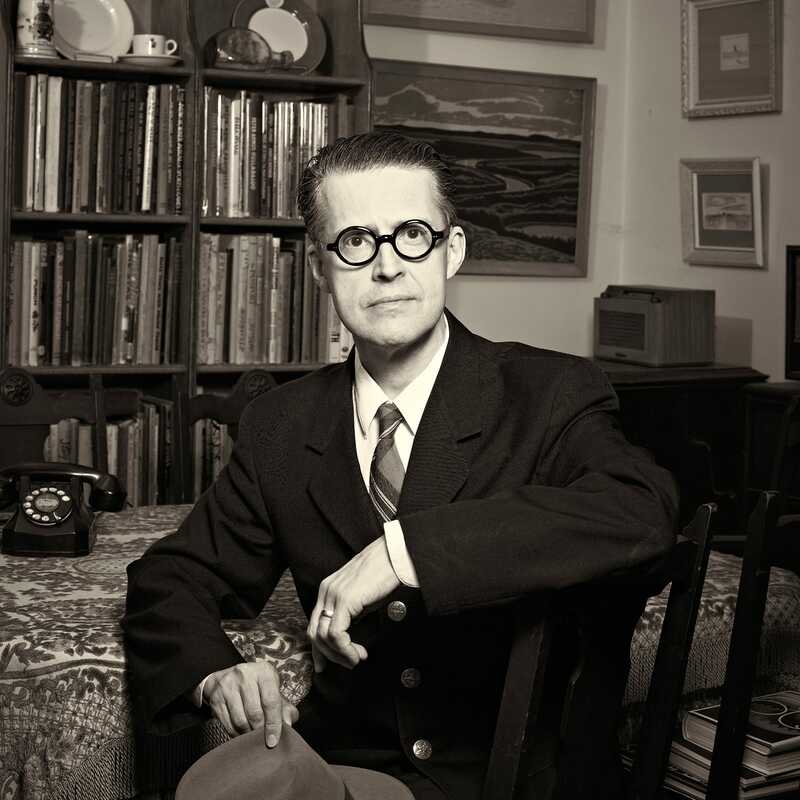 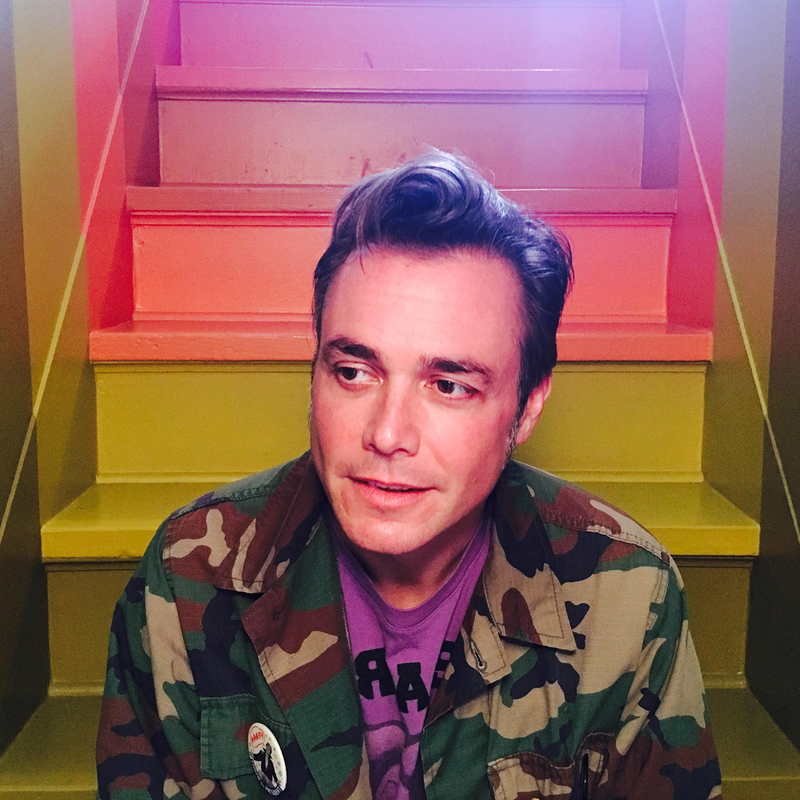 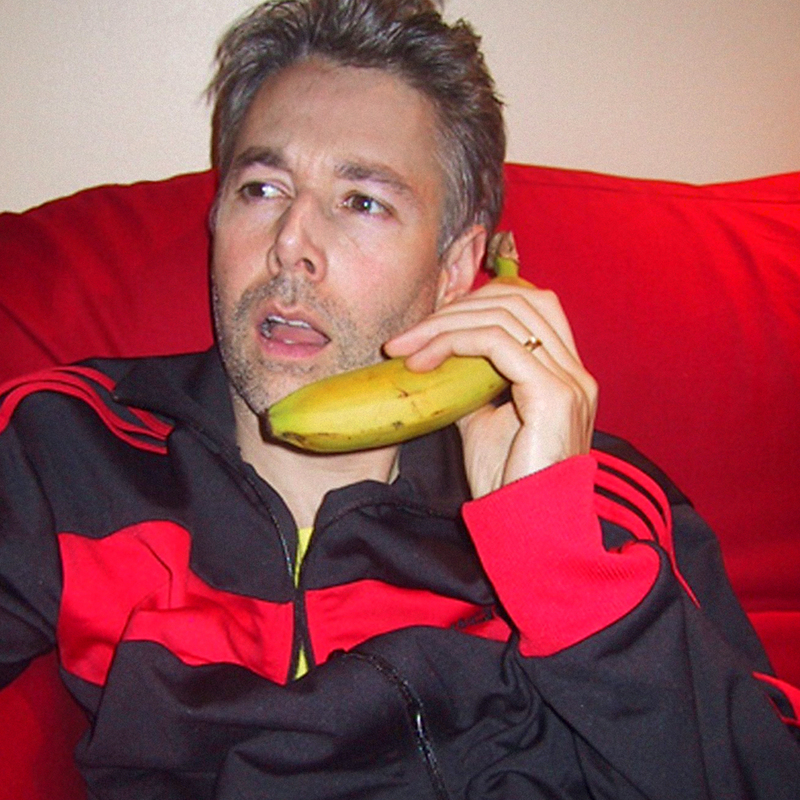 Barnaby Clay is a British film director from London. 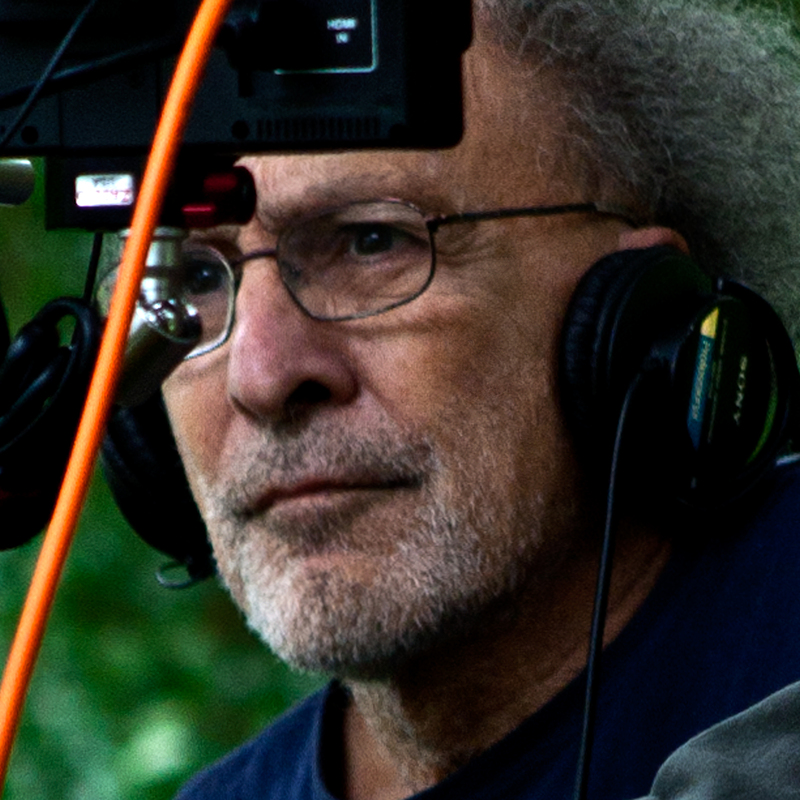 His first feature, SHOT! 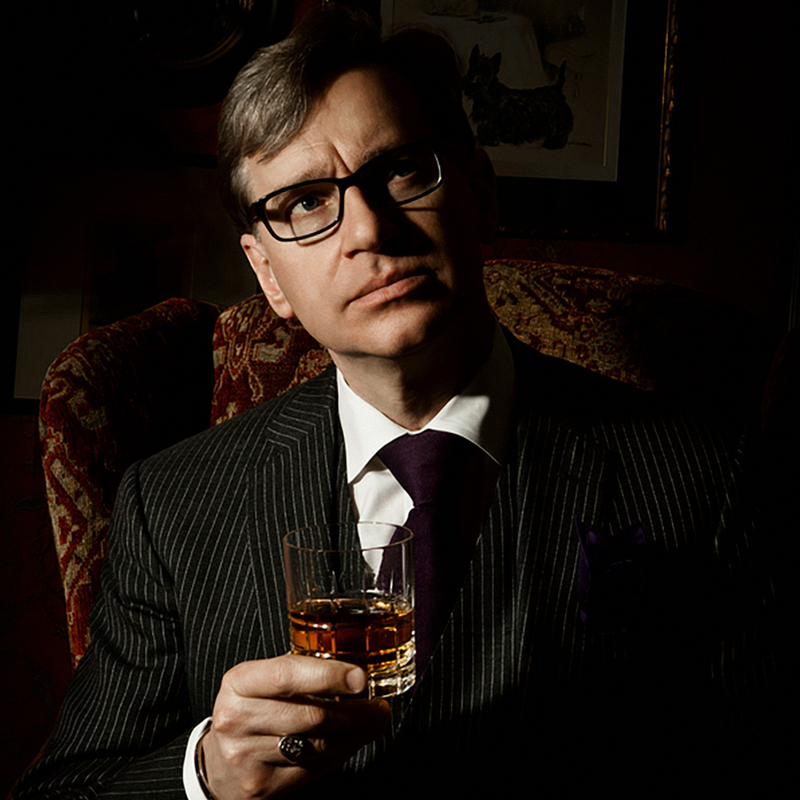 The Psycho-Spiritual Mantra of Rock, is being released by Magnolia Pictures on April 7, 2017. 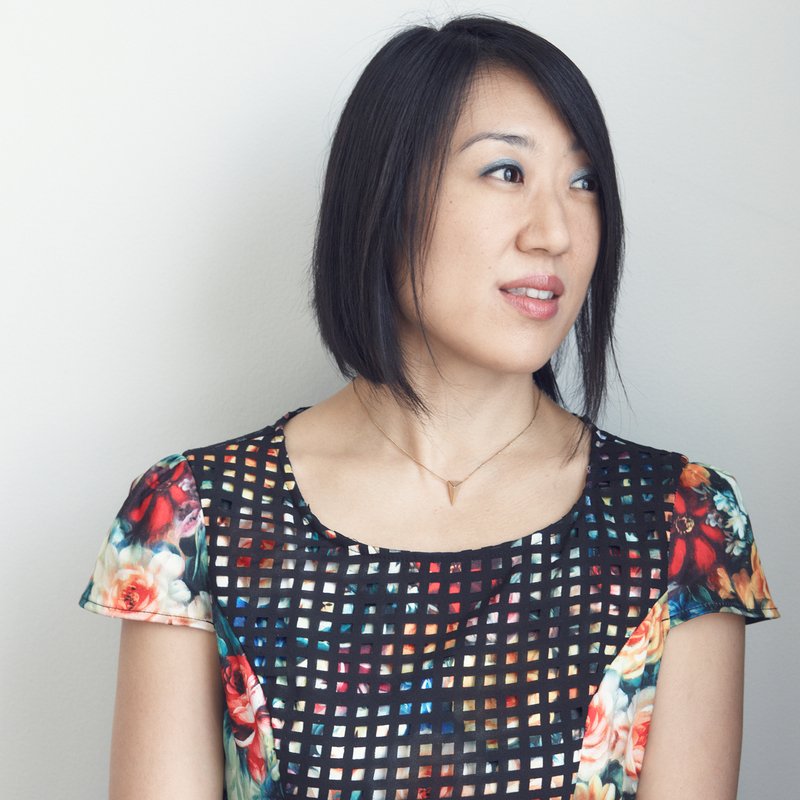 Young Jean Lee has written and directed ten shows in New York with Young Jean Lee’s Theater Company and toured her work in over thirty cities around the world. 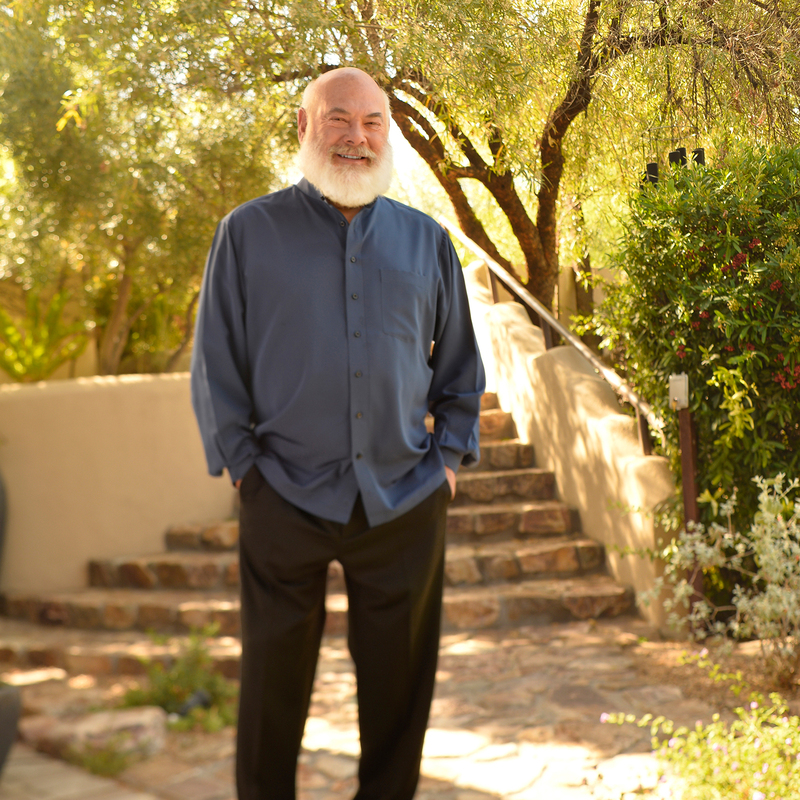 For decades, Andrew Weil has been one of the best-known doctors in America. 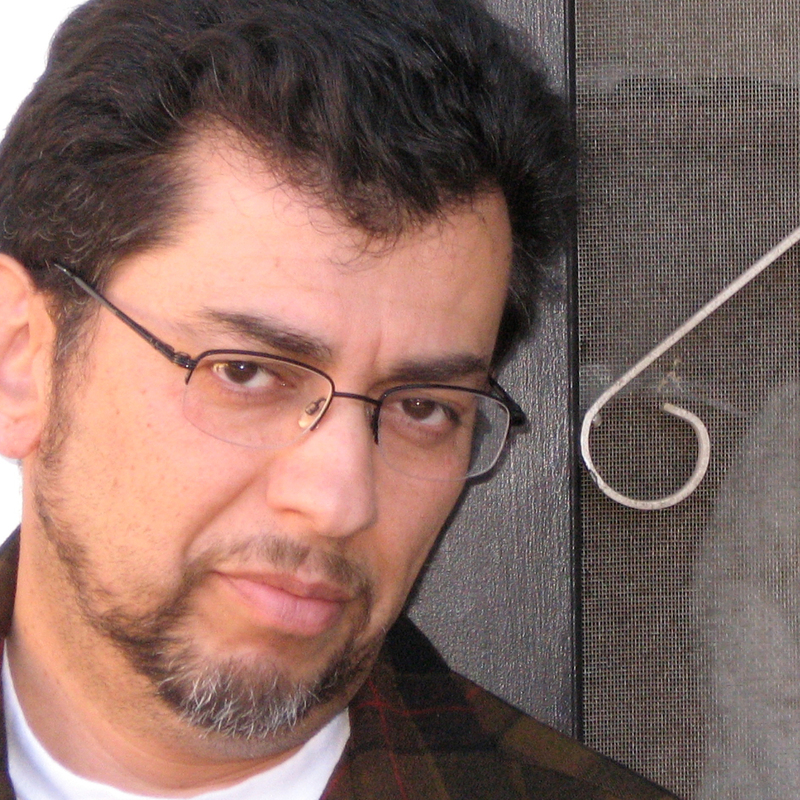 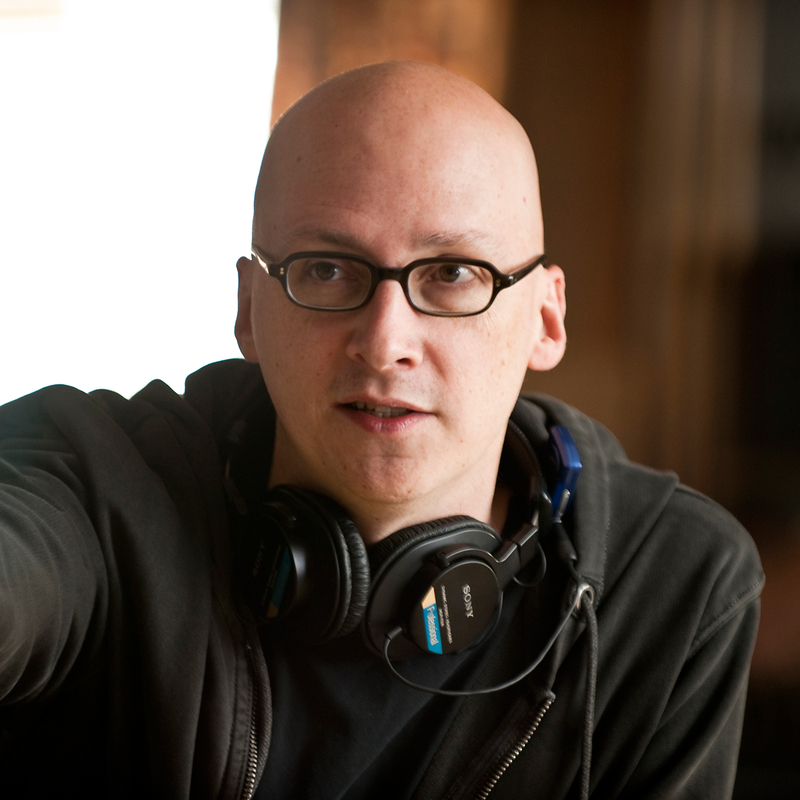 Greg Mottola has directed the feature films The Daytrippers, Superbad, Adventureland, and Paul, as well as episodes of the Judd Apatow TV series Undeclared, Arrested Development, and HBO’s The Comeback. 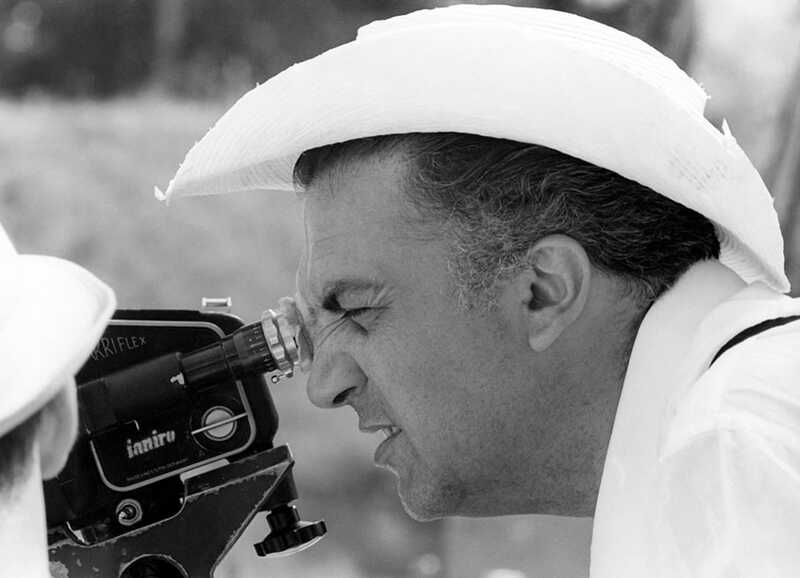 One of Italy’s great modern directors, Federico Fellini was a larger-than-life maestro who created an inimitable cinematic style combining surreal carnival with incisive social critique. 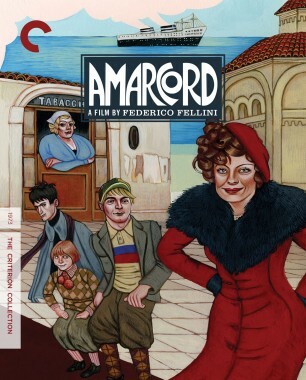 While his most popular—and accessible—film, the darkly nostalgic childhood memoir Amarcord, is a great entryway into his oeuvre, 8½, a collage of memories, dreams, and fantasies about a director’s artistic crisis, is perhaps his masterpiece. 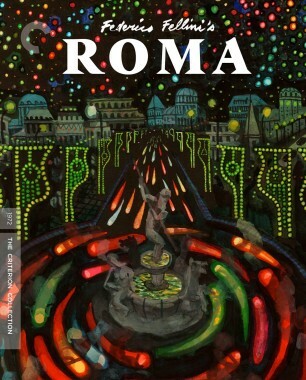 In his early career, Fellini was both a screenwriter for neorealist pioneer Roberto Rossellini and a newspaper caricaturist in postwar Rome, competing influences he would bring together with startling results. 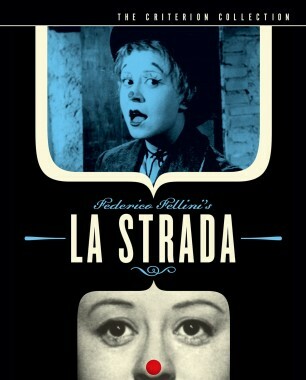 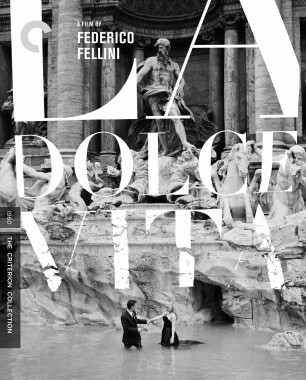 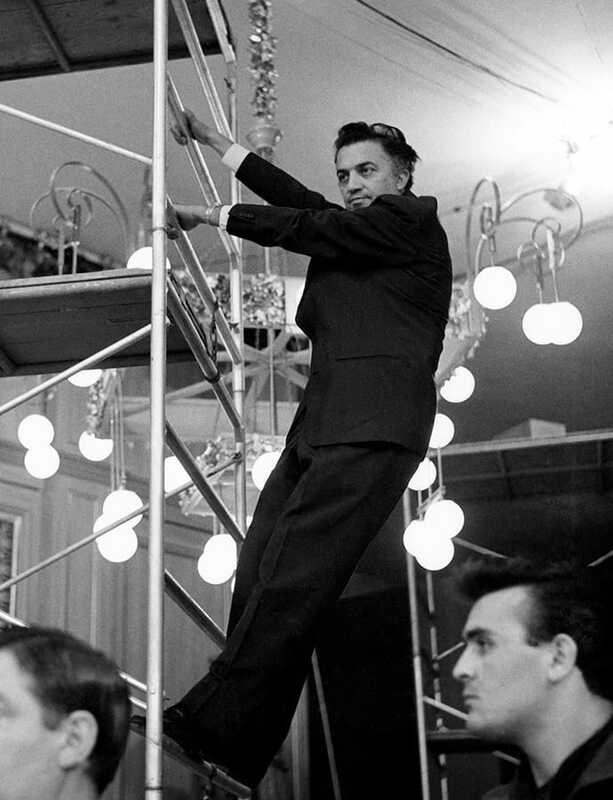 After such early works as I vitelloni, Fellini broke away from neorealism’s political strictures with the beloved La strada, and from there boldly explored his obsessions with the circus, societal decadence, spiritual redemption, and, most controversially, women, in such films as Nights of Cabiria, Juliet of the Spirits, and And the Ship Sails On.